To promote peace healing and responsibility in adult relationships in order to eliminate domestic murders in the United states by the year 2020. Through the creation of successful community-based domestic violence reduction efforts, Silent Witness provides hope, help and healing for the victims and violators (perpetrators) of domestic violence. 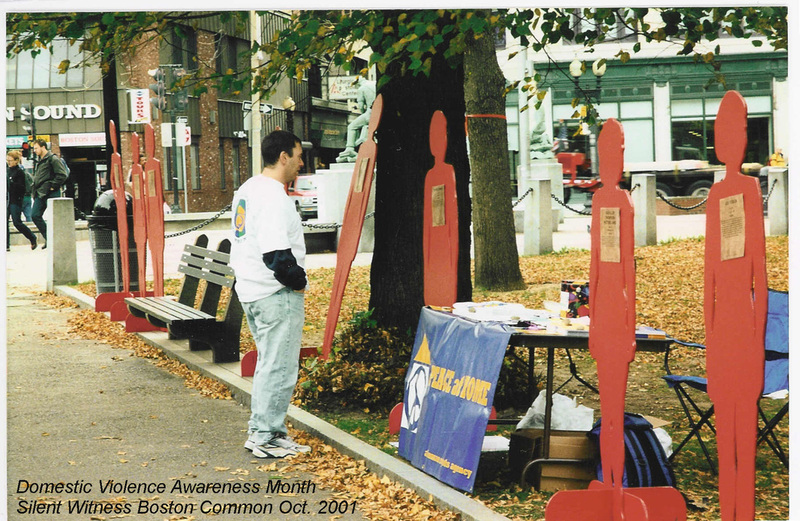 In 1990, Silent Witness began promoting and educating to support an end to domestic violence. It started with one exhibit in one state, and grew into an international presence. Today, domestic homicide rates are dropping. We invite you to get involved in Silent Witness's efforts to end the silence about domestic violence and bring successful programs to every state. What is basis of our hope? 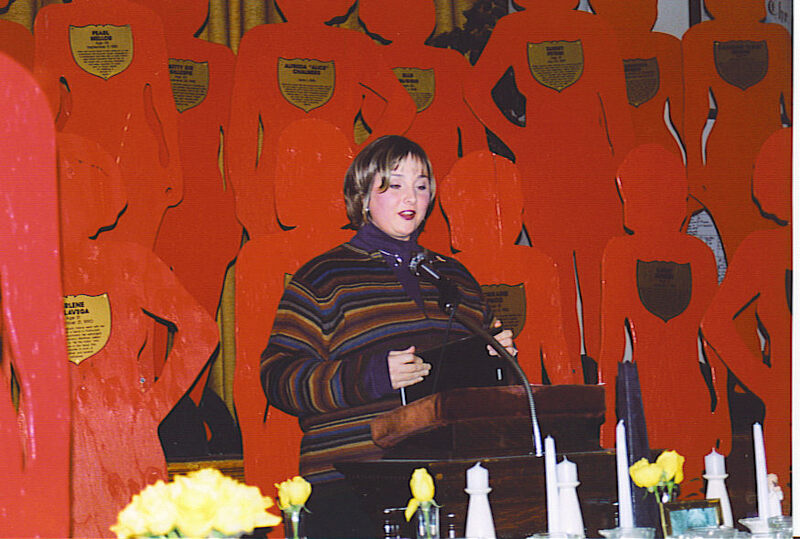 More than 20 years ago a 15 year-old girl was killed by a teen-aged drunk driver. The girl's mother, Candy Lightner, started an organization called MADD (Mother's Against Drunk Driving). In twelve years they have reduced teen-aged drunk driving fatalities by 64%. Twelve years ago a majority of people in this country either smoked or approved of smoking, despite warnings from the Surgeon General. Because of a radical change in attitude toward public smoking, the reduction in adult smoking is 50%. The area of domestic violence seems to be as insurmountable a problem as both teen-aged drunk driving and smoking. Yet Duluth, Minnesota and Quincy, Massachusetts disagreed with the prevailing attitude. Duluth developed a model that Quincy adopted and Quincy has had one domestic violence homicides in the last 12 years, in a population of 300,000.